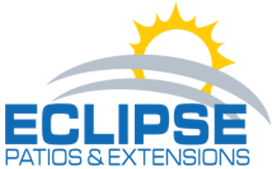 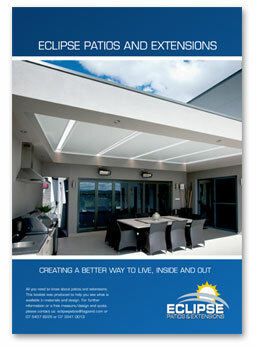 Eclipse Opening Roofs are very popular throughout the country because they are the best solution for most areas. 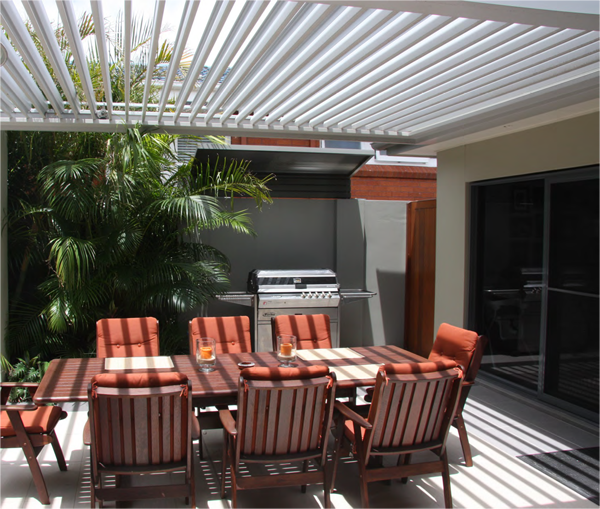 Have you ever wished for a patio that would shelter you from the elements but is able to open up to let the summer breezes and winter sun in? 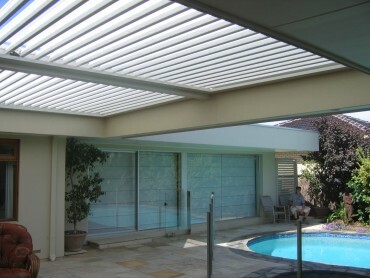 Well thousands of other have too and found the Eclipse Opening Roof to be the perfect answer. 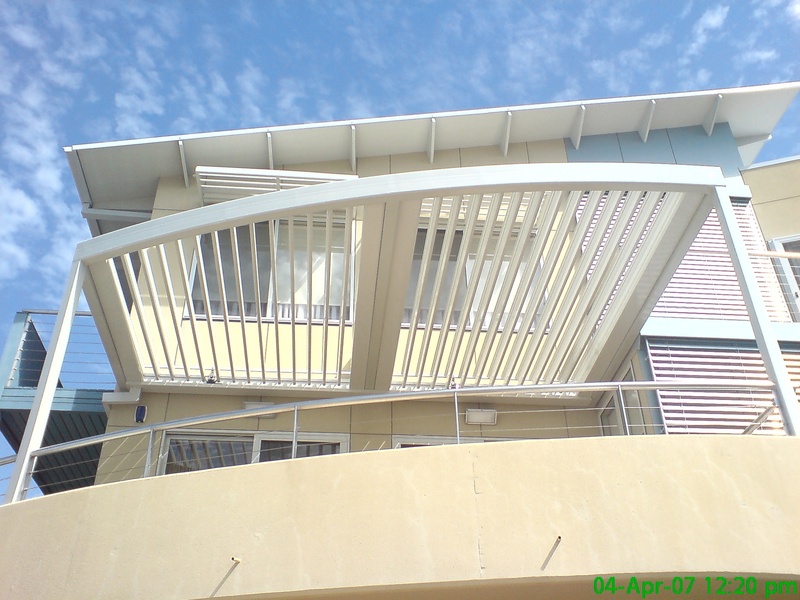 The blades are modern and slimline and very strong. 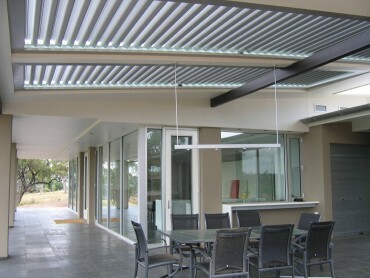 They are designed to carry the water away into an internal gutter system. 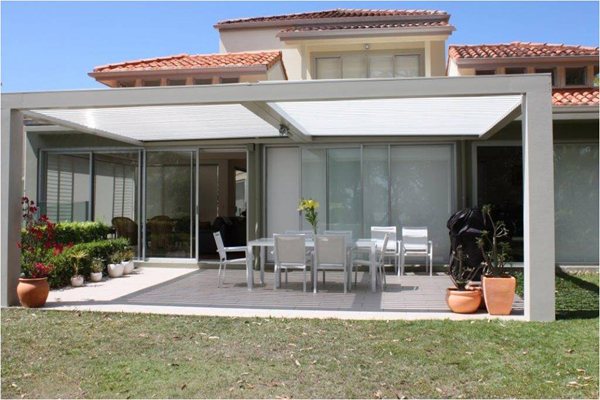 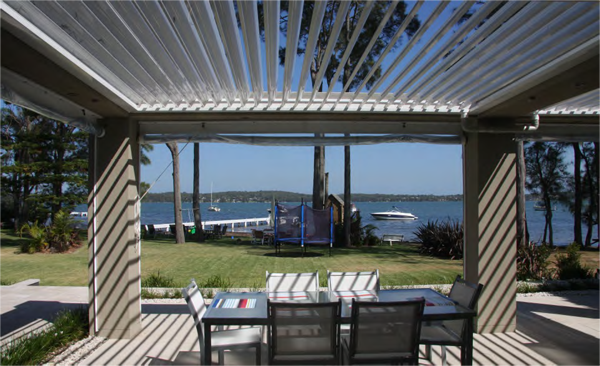 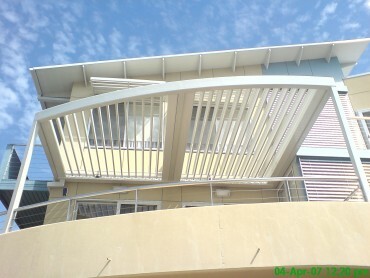 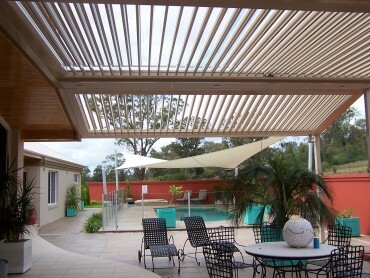 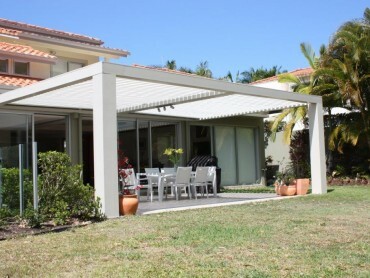 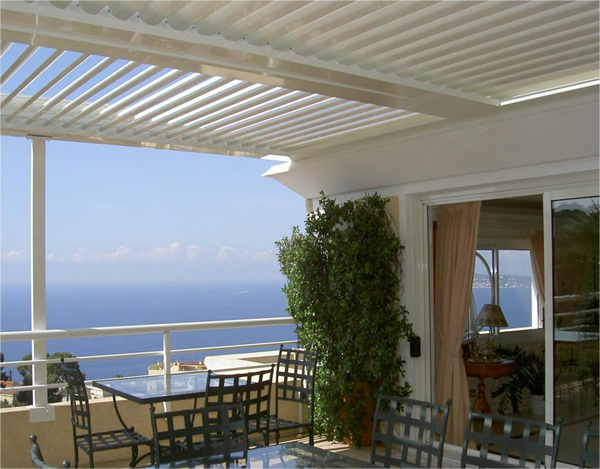 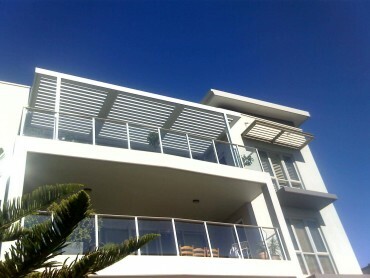 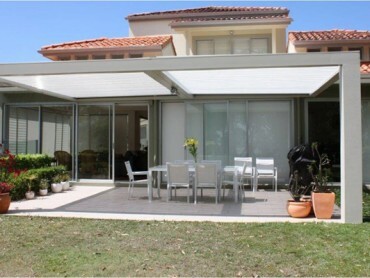 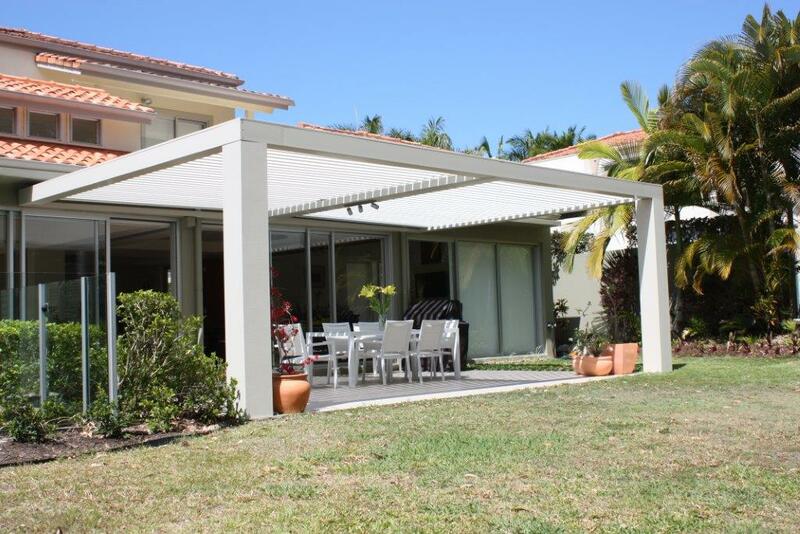 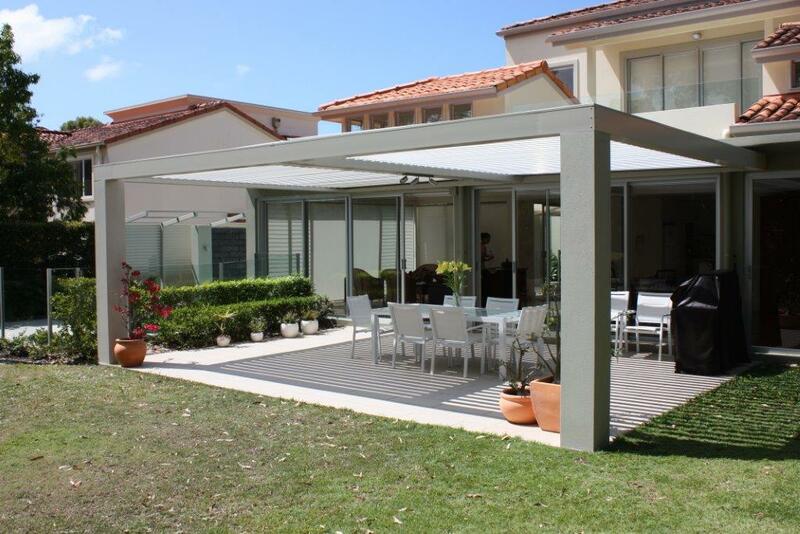 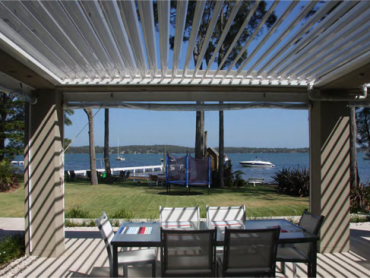 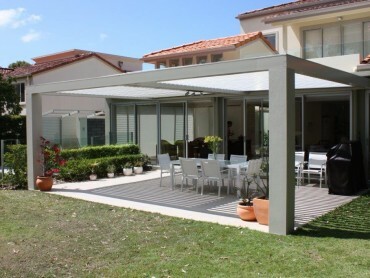 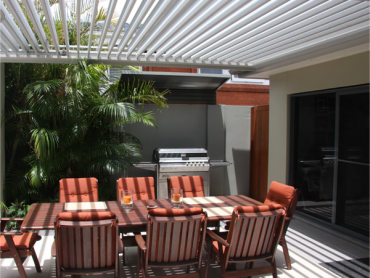 Made of thick marine grade aluminium and stainless steel fittings these roofs are the best of the best. 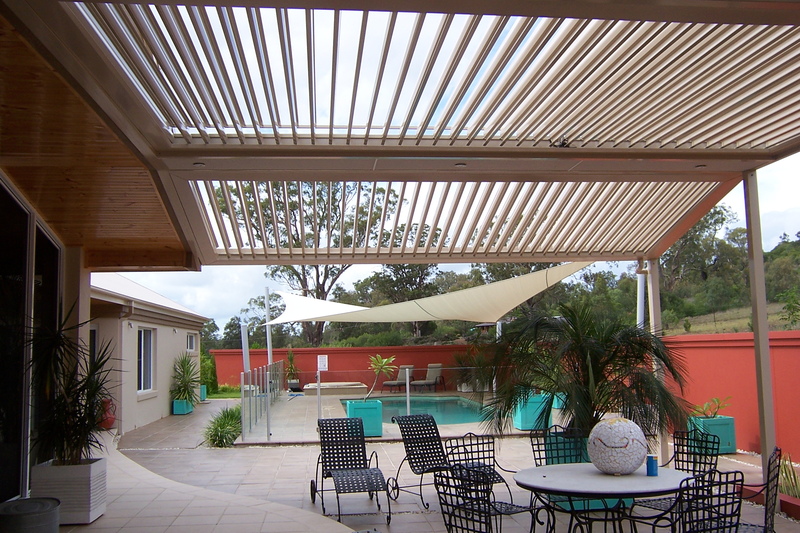 Able to rotate 180 deg, you can follow the shade or sun all day or set them to draw in the breezes on those unbearable summer days and nights.